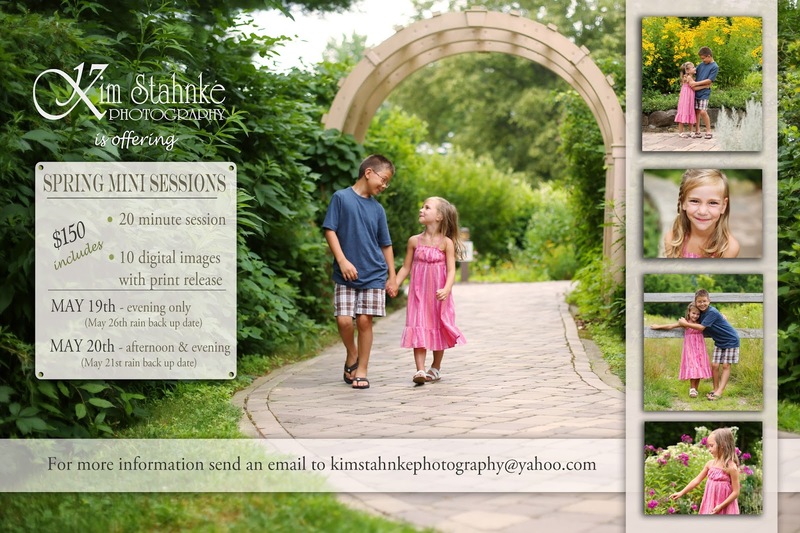 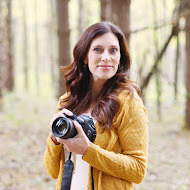 So I'm excited to announce my SPRING MINI SESSIONS! I'm offering a garden theme in April where kids can get hands on with planting, and a park with an actual flower garden with many pretty settings in May. 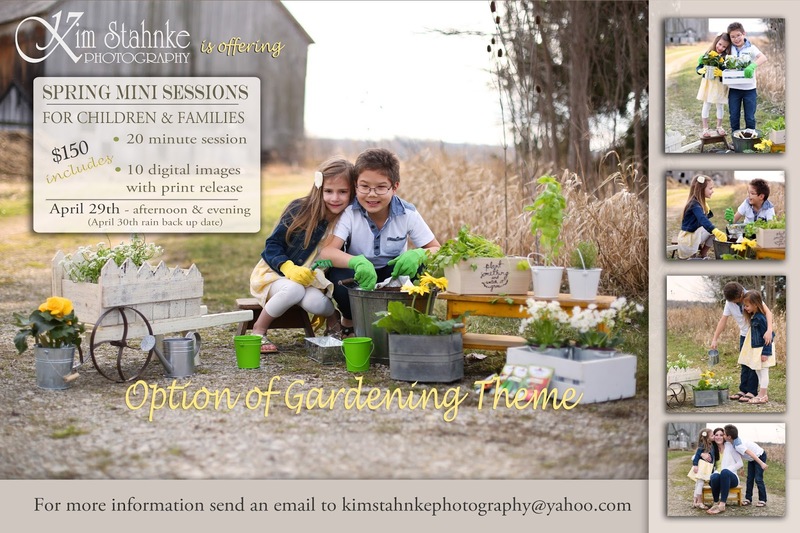 Appointments are booking quick, so be sure to email me at kimstahnkephotography@yahoo.com for more information and appointment times left!